I wrote my first post on how to come up with a good brand name wayyyy back in 2006. And, although I haven't added anything new since 2009, I OFTEN refer people to this category. My intent, all along, has been to turn this category into a book. A short book, albeit an important book! To act as a resource, I even created a short page of "rules" on how to come up with a great domain name. Well, fast forward six years, through the advent of social media, the launch of a new agency and LOTS of water under that proverbial bridge. 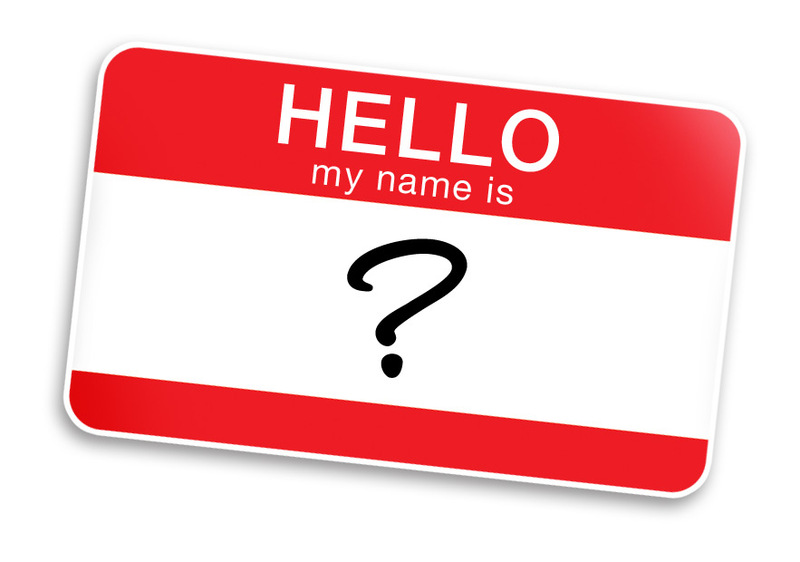 I recently read a fabulous blog post that adds some new thinking to this process of naming. Carrie Morgan and the folks over at Social Media Today wrote a post called "Is the Name of Your Business Costing You a Fortune?" Don't choose a name that's too generic. Don't choose a name that's too long. Although I would normally just recap and digest the points, in this case I suggest you click on over to read the whole article. It's a good one.